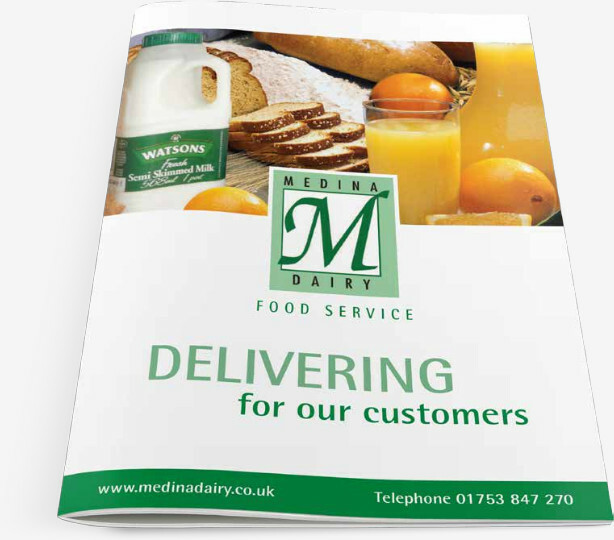 Medina Dairy delivers on a daily basis an essential range of high quality products to thousands of retail locations across the country. Our customers range from small independents, convenience stores and symbol groups to major national retailers. We focus on delivering direct to stores branded and customer specific own label fresh milks and creams, as well as bread and eggs enabling our customers to provide the day to day essentials shoppers look for every time they come into their shop. We supply a range of trusted consumer brands including our own Watsons and Cymru branded milks & creams, produced using milk sourced from our own dedicated group of British farm assured dairy farmers through to two of the nation’s favourite brands of bread in Hovis & Kingsmill. We can also deliver a range of other products to our retail customers including butters, cheeses, eggs and fruit juices – you can see our full range in our brochure below. Our convenience retail product range is complemented by an efficient just-in-time ordering service; a personalized approach to customer relationships and a commitment to delivering the highest levels of product quality and customer service. Download our brochure now to see our full range of products. Interested in more? Get in touch here.